A baby’s first experience of the world is the sound they hear from the womb. Babies tune into the musicality of their parent’s voice and imitate what they see from the day they are born. 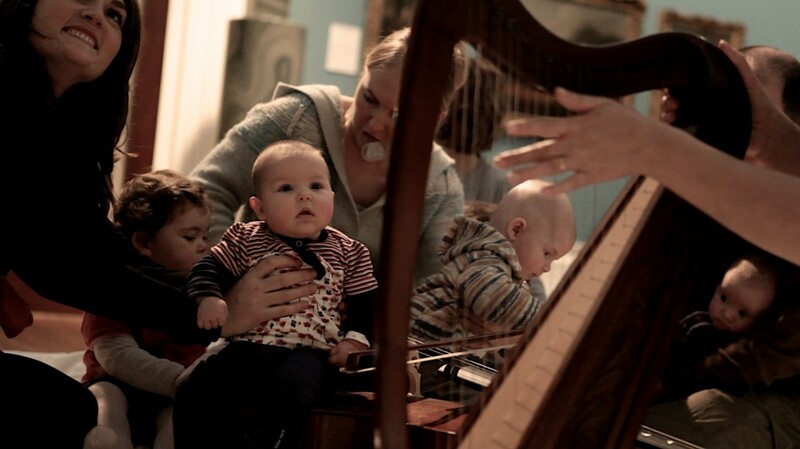 Cello Babies allows babies and toddlers to tune in to the sounds around them, helping them communicate, explore, create and make sense of the world. Ruthie Boycott-Garnett has Early Years Professional Status and creates sensory experiences for babies based on current early years research. 1 ticket per person required. e.g. 1 parent with two babies = 3 tickets, 2 parents with 1 baby = 3 tickets etc. There are 3 separate performances for different groups.